Yay- more stamps! 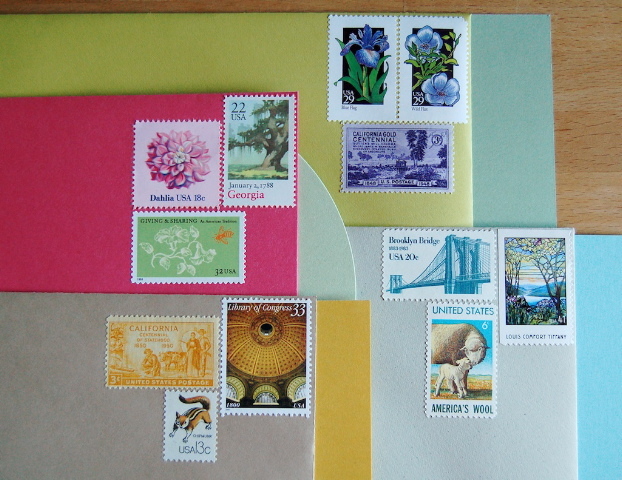 I've put together another collection of blank notecards & envelopes and paired them with a unique collection of vintage stamps. The stamps have enough postage to last through a few more USPS rate increases! You'll receive the collection of 4 different cards!